The new Chevrolet SS, available at our Greeley dealership, has exclusivity and performance all wrapped in one single package. Its agile handling and easy maneuverability will get you through all the twist and turns with ease. The attractive interior not only offers comfortable seating, but also has a roomy trunk space. Its aesthetic and bold design will add to your luxurious driving experience. With a host of infotainment options, you will definitely have a pleasant drive around Greeley. With no compromise on performance this sedan, will leave your friends and family wanting one of their own. Get detailed information on this vehicle on our inventory page. 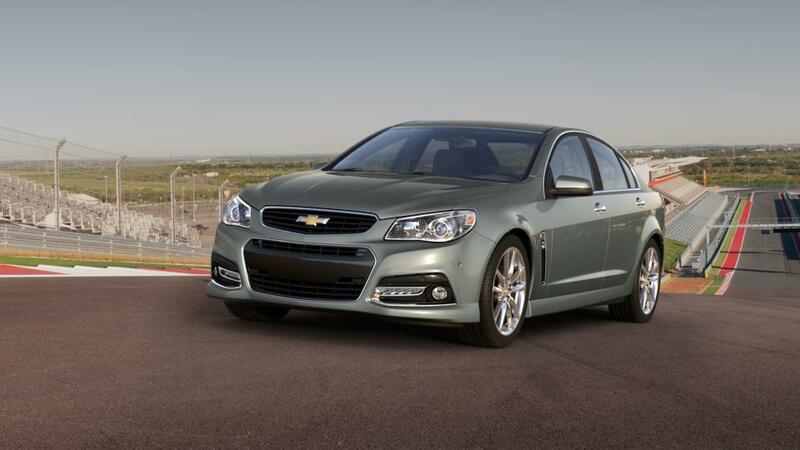 Drop by Ghent Chevrolet to test-drive a new Chevrolet SS in Greeley today!